This is the privacy notice of POLI PLASTIC PELLETS LIMITED. In this document, "we", "our", or "us" refer to POLI PLASTIC PELLETS LIMITED. You may withdraw your consent at any time by instructing us info@poliplasticpellets.com. However, if you do so, you may not be able to use our website or our services further. Provided your request is reasonable and there is no legal basis for us to retain it, then at our discretion we may agree to your request to delete personal information that you have posted. You can make a request by contacting us at info@poliplasticpellets.com. At the point of payment, you are transferred to a secure page on the website of PayPal or some other reputable payment service provider. That page may be branded to look like a page on our website, but it is not controlled by us. When you agree to set up a direct debit arrangement, the information you give to us is passed to our own bank Barclays PLC for processing according to our instructions. We do keep a copy. We keep this information only for the duration of the direct debit arrangement. We are registered under the direct debit guarantee scheme. This provides for the customer's bank to refund disputed payments without question, pending further investigation. Direct debits can only be set up for payments to beneficiaries that are approved originators of direct debits. In order to be approved, these beneficiaries are subjected to careful vetting procedures. Once approved, they are required to give indemnity guarantees through their banks. If you send us information in connection with a job application, we may keep it for up to 3 in case we decide to contact you at a later date. If we employ you, we collect information about you and your work from time to time throughout the period of your employment. This information will be used only for purposes directly relevant to your employment. After your employment has ended, we will keep your file for 6 before destroying or deleting it. 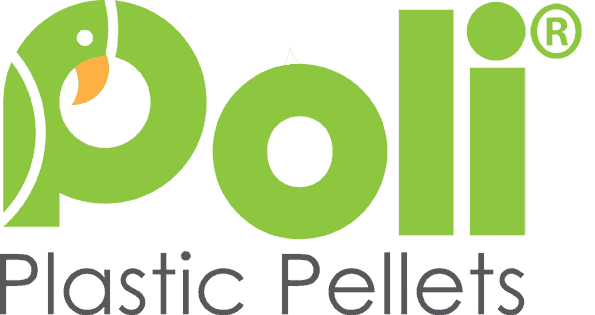 We record your request and our reply in order to increase the efficiency of our Poli Plastic Pellets Ltd.
Our websites are hosted in UK. 20.2. To obtain a copy of any information that is not provided on our website you may send us a request at info@poliplasticpellets.com. 23.3. We collect data about all users of and visitors to these areas regardless of age, and we anticipate that some of those users and visitors will be children. 23.4. Such child users and visitors will inevitably visit other parts of the site and will be subject to whatever on-site marketing they find, wherever they visit.